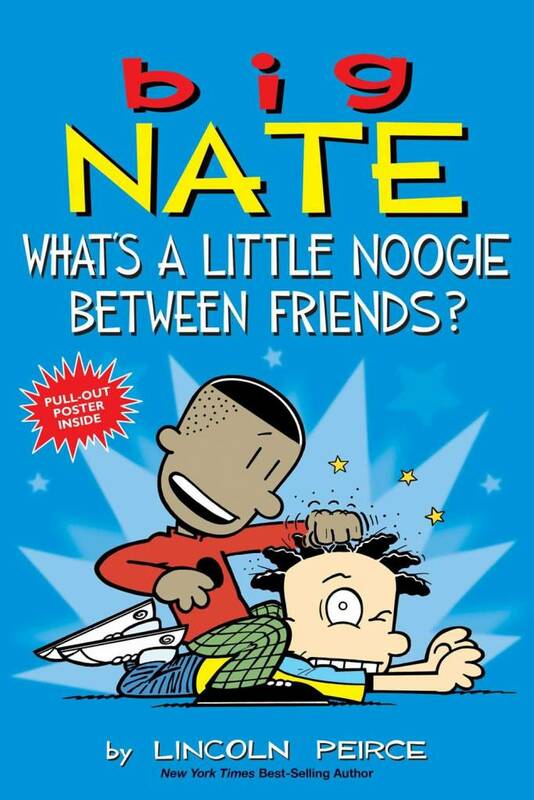 Home » Big Nate: What's a Little Noogie Between Friends? But you can’t keep a good man down, and Nate’s still got pals like Teddy, Francis, and Chad to cheer him up. Sure, their methods aren’t always warm and fuzzy, but Nate doesn’t mind. 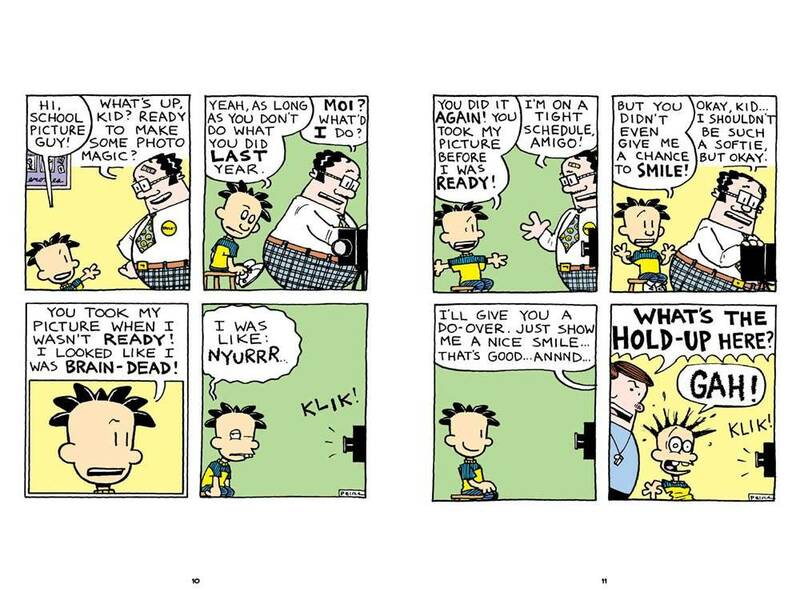 After all, what’s a little noogie between friends?